After three nights and four days living a slow and relaxing pace in Batanes, I’m back to reality. Well, sort of. 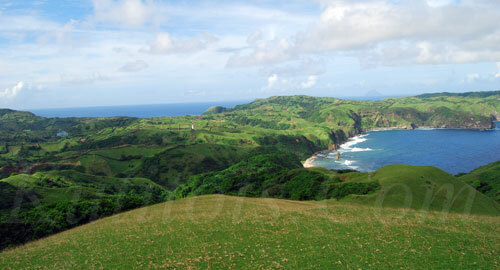 My mind is still floating with Batanes’ rolling hills and breath-taking scenes. I still find it hard to believe that just yesterday, my husband Marc and I were having breakfast in Batanes with Nina, Melo, Eric, Karla and Dino. Up until now, I still marvel at the fact that such a place like this exists in the Philippines. Nature is simply beautiful, and untouched. And to think we only experienced a sunny day on our first day. There was an overcast turned to a storm on our second day, but the weather in Sabtang couldn’t hide the island’s beauty. 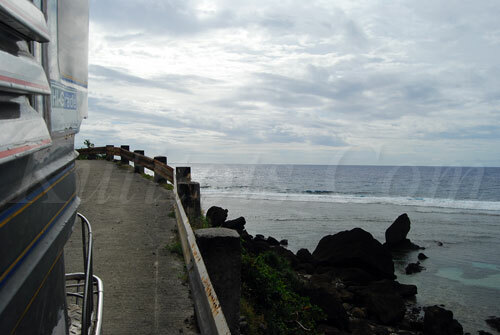 SEAIR flies from Manila to Batanes and vice versa every Tuesdays and Saturdays, and is now increasing its flights. Flights every Thursdays commence by October 9, 2008, Monday flights by October 20, 2008, and Friday flights by October 31, 2008. SEAIR will soon have flights from Manila to Batanes and v.v. every Saturdays, Mondays, Tuesdays, Thursdays and Fridays. The flights from Manila to Batanes are from 0550 to 0725 and the flights from Batanes to Manila are from 0755 to 0930. One-way airfares start at P35++ (as low as 2895.20 one-way all-in fare). 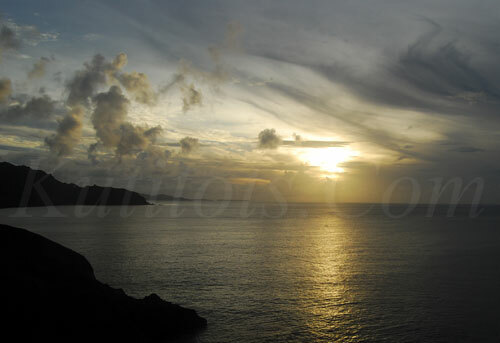 This entry was posted on Wednesday, 12 November 2008 at 3:18 pm and is filed under Travel. The Bratpack Bag Diaries: Congratulations to the winner!!! wow,i am so excited to visit Batanes next year!!!!! OHH wow im shocked. Im going here in january in 2 weeks time.. woop woop. That is one hell of a photo im actually amazed. Im amazed the wife is wetting herself looking at it.